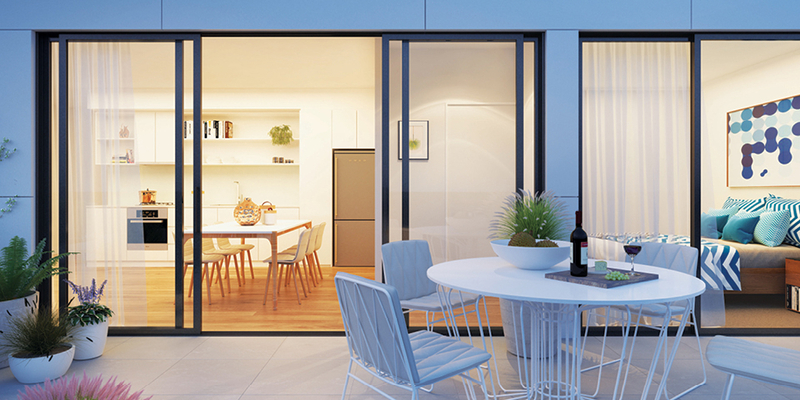 We’ve been delivering major residential developments for decades and we have a highly skilled team behind us, as well as long-standing and well-proven relationships with our project partners. Our experience – as developer, project manager and builder – means we have developed a deep understanding of what is important to clients and have built a unique project delivery system. As your building partner, we can see things from your perspective as we have sat in that seat many times before. We are well recognised as community-housing-sector specialists and work closely with local and state government agencies and affordable housing organisations. 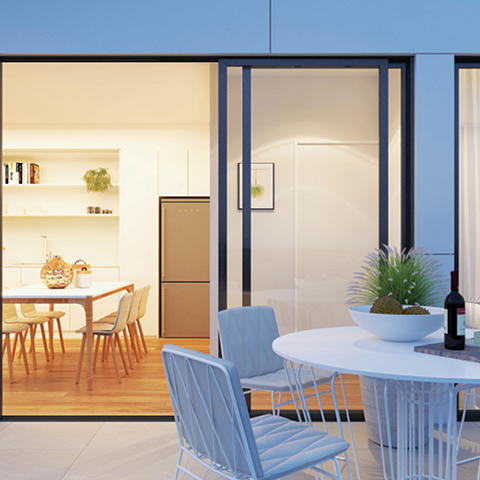 We can take customers through design, planning and building stages, whether it be single dwellings homes or townhouses, or multi-residential apartments and mixed-use residential developments. We’re also skilled in reviving ageing stock – we have the know-how to update tired housing to meet all current codes and standards. Our experience means we’re well placed to anticipate and respond to changes in regulation or to help you optimise your asset yields. We believe it’s the people behind the project that is the single biggest factor in determining ultimate success. When you work with the Mazzei, you are choosing to work with highly committed, value driven and experienced professionals. It is a combined team effort that enables us to consistently deliver outstanding results. We can provide proven expertise across construction, design and planning, project management and value management. 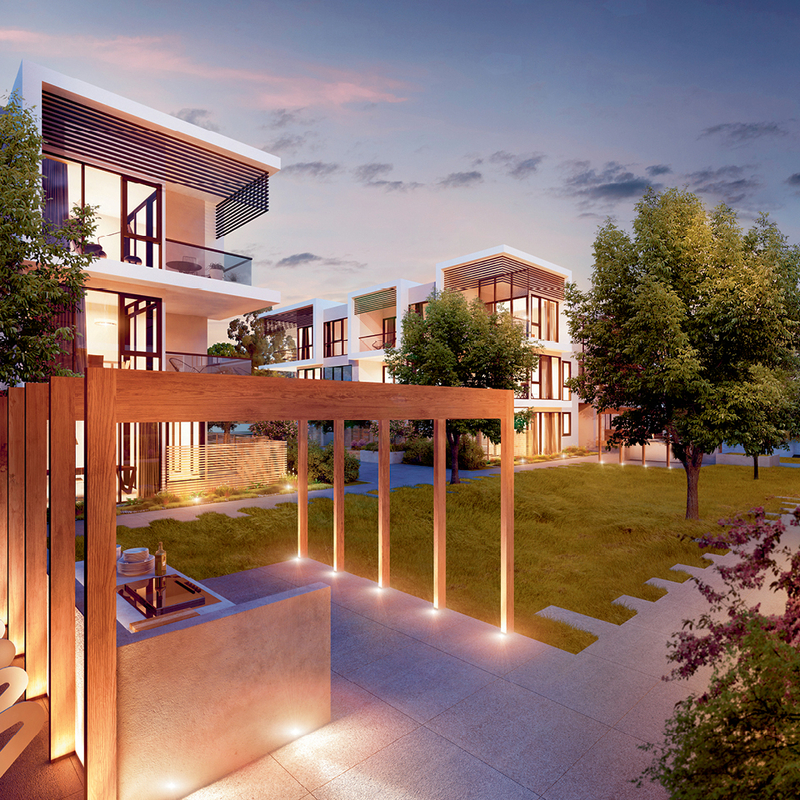 We are specialists within the community housing and aged care sector with considerable experience with Gold to Platinum range of Livable Housing Design Guidelines, be that retirement housing through to community and government housing providers. adds value for those who will manage our completed properties in the future. 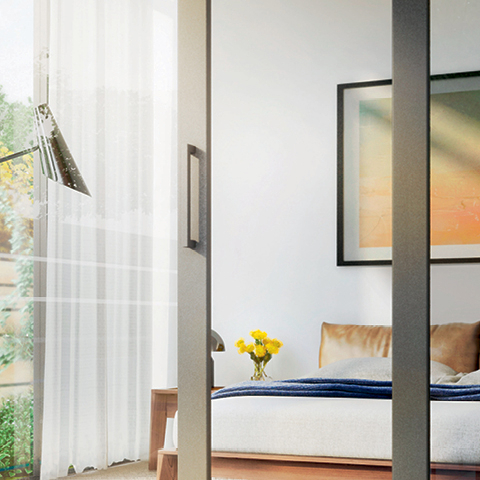 A highly sought-after, boutique development of over 140 apartments designed by Point Architects. Over 200 individual serviced dwellings including resort style community clubhouse with lawn bowls, 48pr movie theatre and fully equipped kitchen. 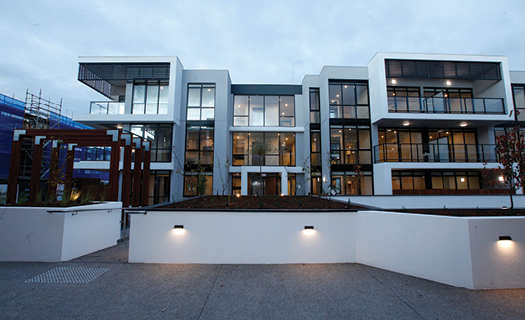 A compact 10 dwelling development was created and executed to an immaculate standard. So much so the project sold out in less than a week of its release. Everyone on our team – engineers, designers and construction managers – are committed to delivering the best possible product within a project’s budget. 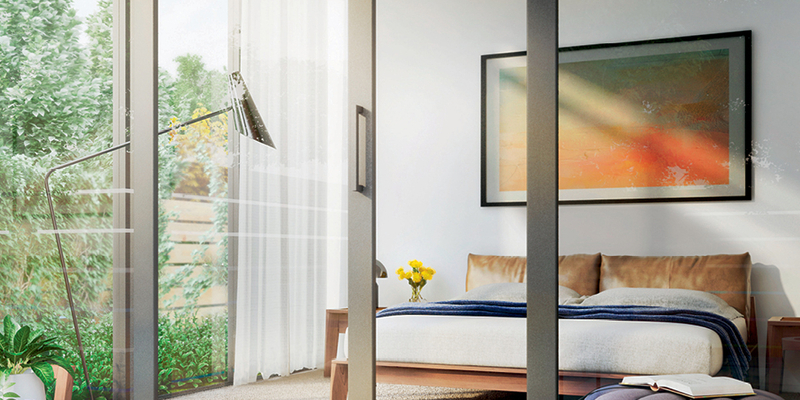 We explore innovative options to maximise site opportunities, minimise waste and ensure a quality result that’s easy to maintain and comfortable to live in. We can bring you a streamlined and proven team that’s worked together across many projects – so we’re efficient, effective and focused on what’s important to you – getting your project completed on time, on budget and to the highest possible standard. If you have a project team already in place – we will work with them both collaboratively and flexibly to ensure the smoothest possible project delivery. We’ve worked with many different design and project teams and know how to create sustainable partnerships. Work with us once and you’ll want to work with us again. Our clients want to work with builders who bring expertise, flexibility and value to their projects. So we approach every project with these objectives in mind. But we also have another objective in mind – and that’s ensuring our clients always know how their projects are progressing, including both the challenges and the successes. 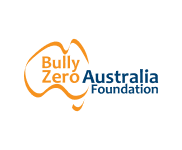 Our profiled projects were delivered in partnership with state and local governments and with leading Australian developers. Projects shown include large-scale social and affordable housing projects, mixed-use developments and more. 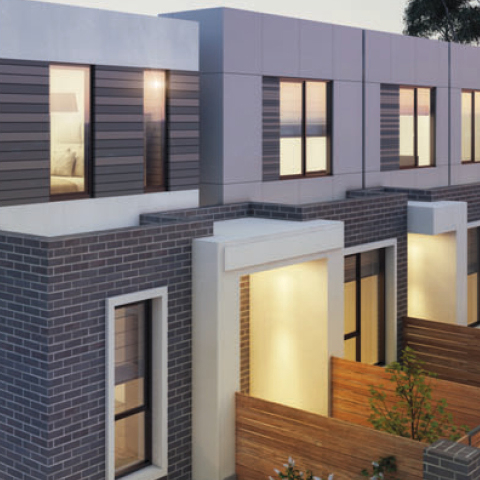 As a member of the Department of Health and Human Services builders panel, we have project-managed and built hundreds of homes around Melbourne. Our work has included single-lot homes and projects with up to 10 homes per lot. We consult with architects, engineers, planners in finding the best solution for the DHHS and its clients. For example, during 2017–18, we delivered 40 turn-key homes within seven months (including design, town planning and construction). Housing Choices is a national, non-profit housing provider that creates safe, quality, affordable housing for people struggling to find a home in Australia’s private rental market. 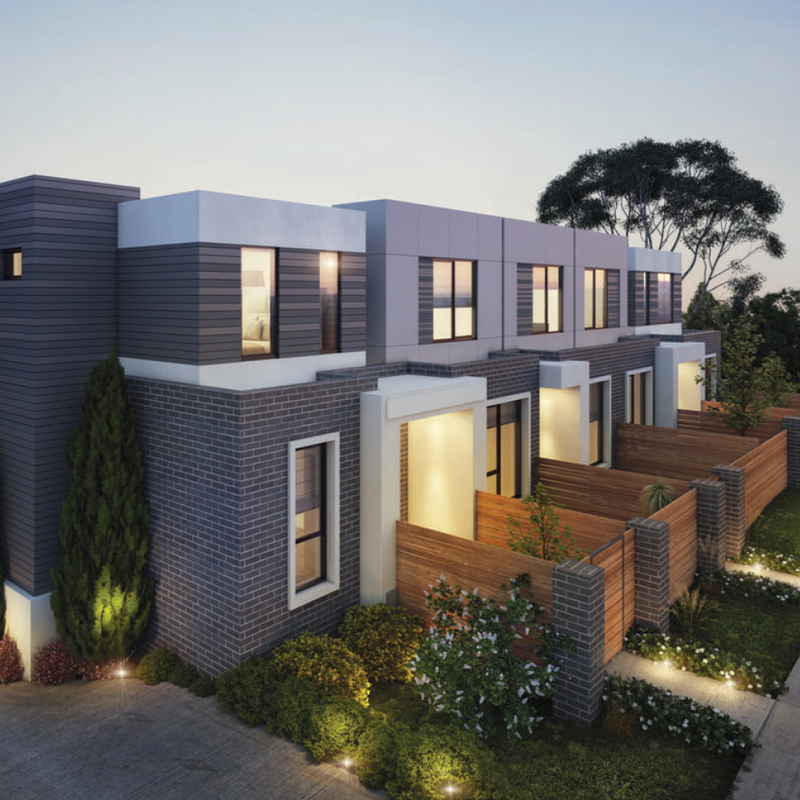 We were selected to deliver the agency’s affordable housing development in Wantirna South, comprising nine double-storey townhouses. 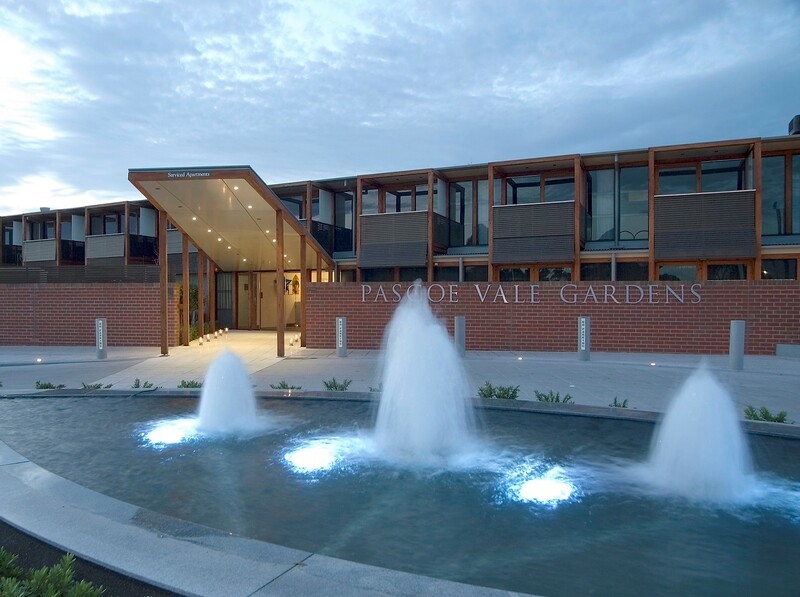 The project arrangements saw the Mirvac town planning drawings novated to us under a Housing Choices Australia design and construct contract. 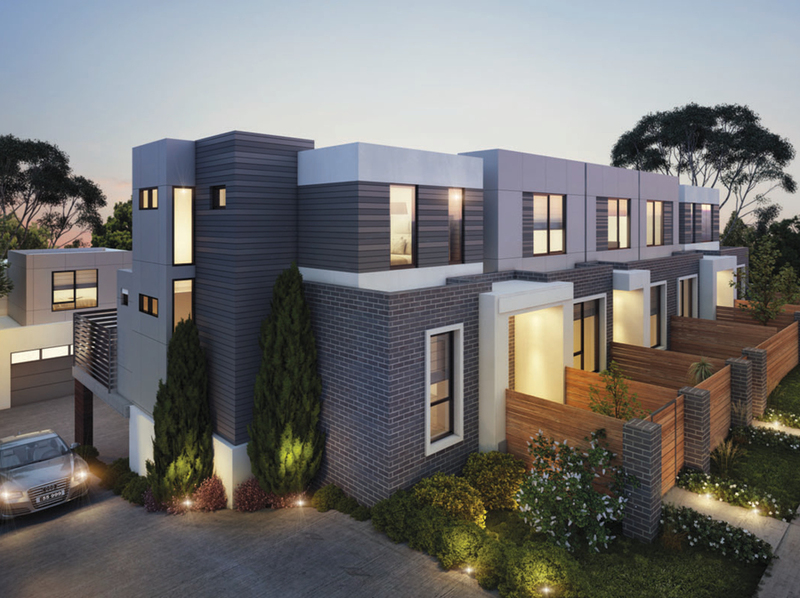 Laurimar is a large-scale residential development in Mernda, a new suburb in Melbourne’s outer north-east. 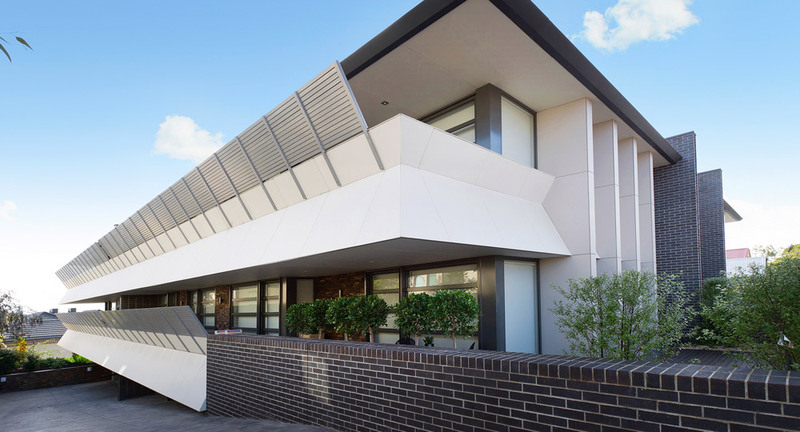 We designed and built a mixed-use project, Mernda Mews, within the Laurimar estate, comprising a childcare centre, a 1500m2 retail precinct and multiple townhouses, located within the development’s town centre. 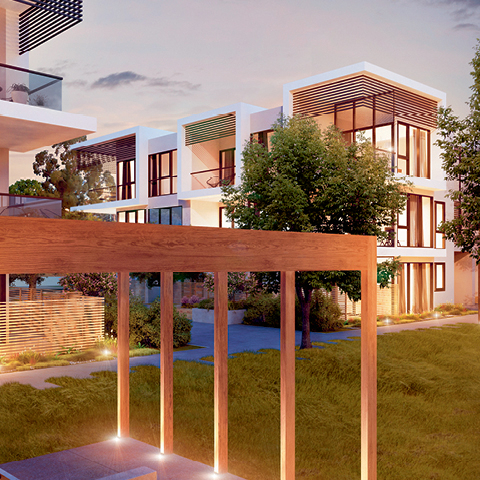 We worked with town planners, architects and the local council to successfully deliver high-quality results for the growing Laurimar community. Baptcare is a non-profit organisation providing residential and community care for older people, people living with a disability, families and others. We partnered with Smith+Tracey Architects to deliver Baptcare’s Strathalan retirement community project – 24 turn-key contemporary-style units. We collaborated with independent project managers and both civil and commercial contractors to ensure the successful delivery of a high-quality product. 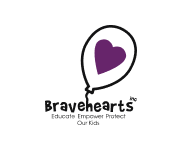 We partner with like-minded charities that we feel are providing much needed services and support for society. 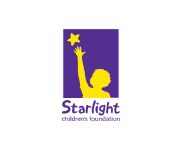 Through a variety of sponsorships, donations and participation in fundraising events, we are pleased to be able to contribute to these most deserving organisations to help improve lives and strengthen local communities. 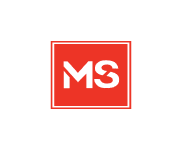 Sign up to receive updates from Mazzei Projects.